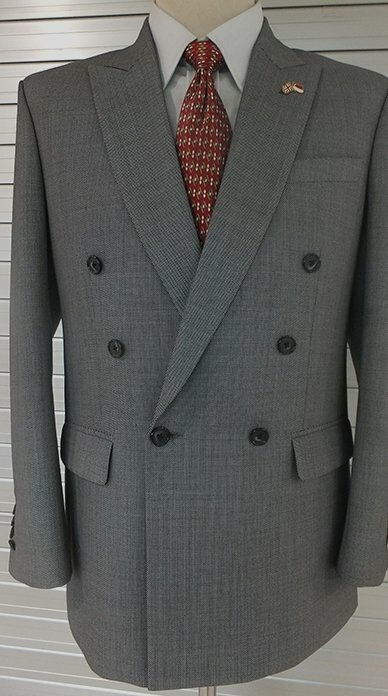 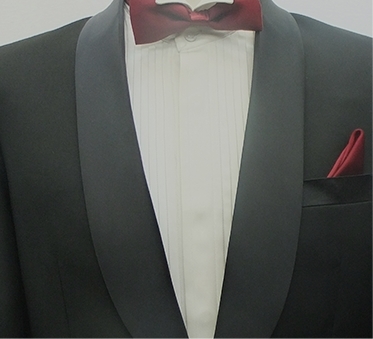 We are a well-known bespoke tailors in Singapore with good experience in making Men’s and Women’s Suits, Shirts and other custom-made tailoring as per customer’s requirements. 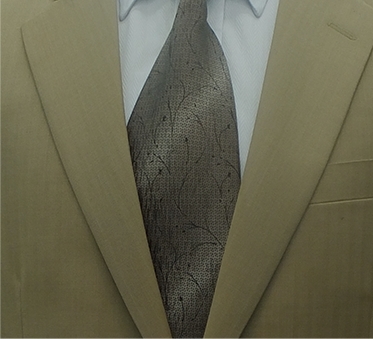 We offer the widest range of fabrics at the most affordable prices. 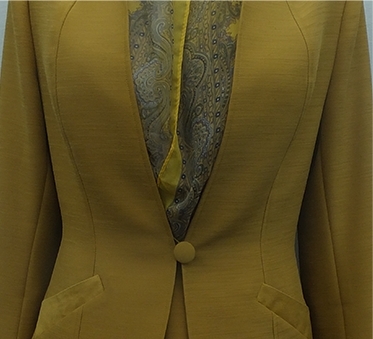 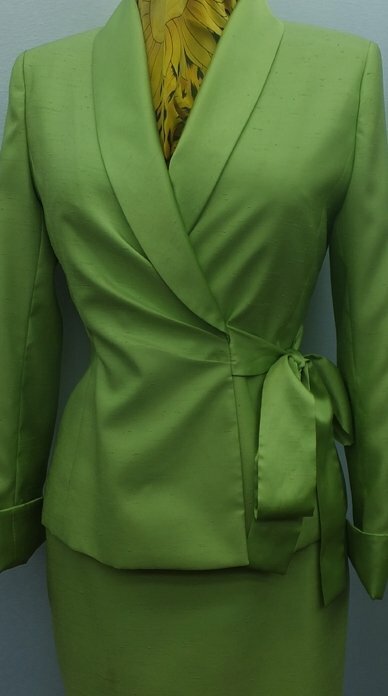 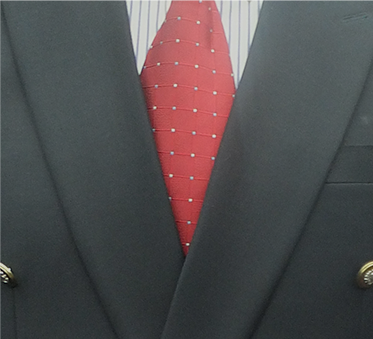 Customers can expect a truly personal bespoke tailoring experience at Prince Custom Tailors.